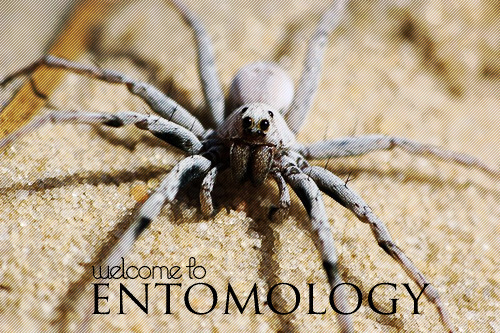 Welcome to entomology at the Archbold Biological Station, where thousands of species of arthropods have been studied, collected and protected for over 50 years. This page is a portal to useful and interesting information for researchers, conservationists, and anybody with a peculiar fascination with insects, spiders and other arthropods. This page is arranged as an outline for ease in navigation. Early researchers: Needham et al. Long-term programs: Eisner et al.